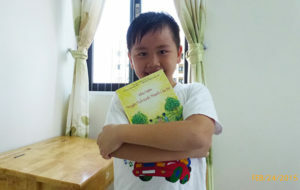 Lutheran churches, missionaries, and new Christian families around the world will be provided with Bible story books, translated into their languages that teach children about Jesus. These brightly illustrated books, such as A Child’s Garden of Bible Stories and Bible Stories in Pictures, are given free of charge to the parents and missionaries who need them. 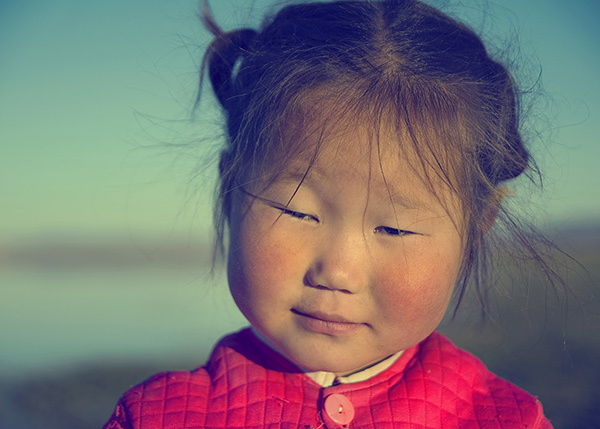 Children Need Jesus in Mongolia! In many countries, where Lutheranism didn’t exist a generation ago, parents want to teach their children about Jesus. The major obstacle is that NO Lutheran children’s books are available in their language. With your help, the Lutheran Heritage Foundation is changing this! Previous Post LinkJr High SnowJamNext Post LinkGreat Youth Fun! BSLC Sunday school kids volunteered at the Idaho Food Bank.